Upgrade 20G comp wheel, upgrade ?Sierra turbine wheel &? 2 hole 360deg thrust bearing. All balanced with our in house High Tech Schenck Computerised Cab 690 balancing unit to highest standards. Upgrade 20G comp wheel and the upgrade Sierra?turbine wheel fitted! 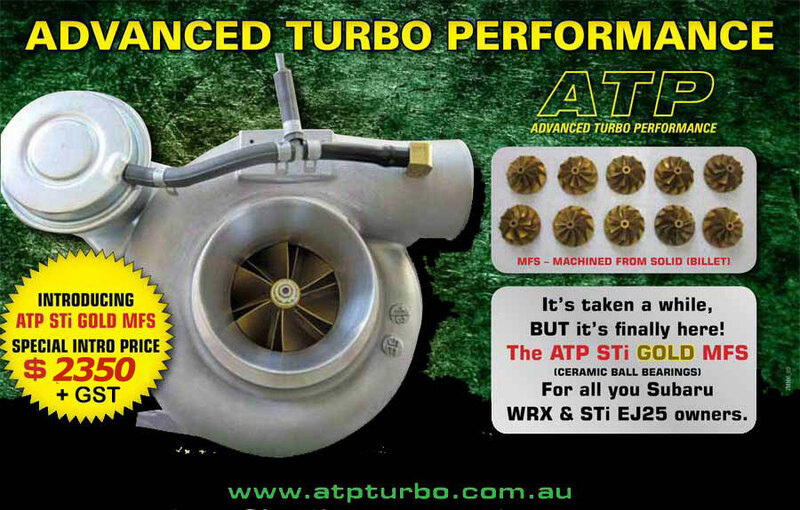 Price is depending on the original turbo condition!